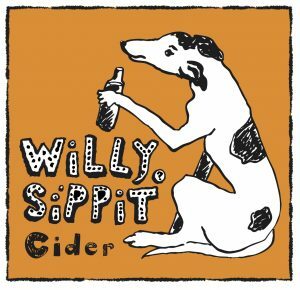 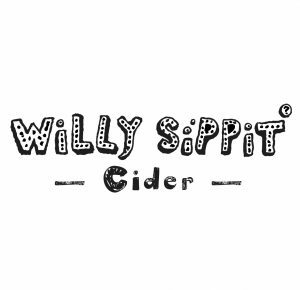 Willy Sippit Cider | Jo Menhinick Design Ltd. This was a great project to work on. The cider orchard owners visited the JMD studio with their whippet and a scribble of a concept they wanted developed. 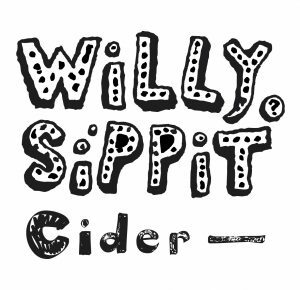 After taking some photos and experimenting with different scroll pens a fun logo design was created that can work as a label too.